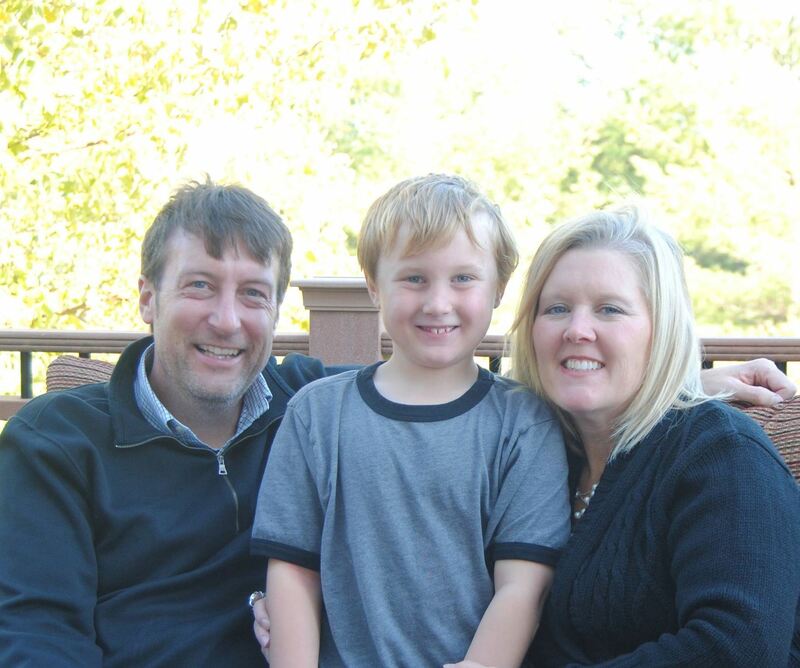 Tim, Michelle and Drake Sieber have been a blessing to Single Parent Provision since our inception. They have shown their support in both words and actions. They've helped with many things behind the scenes that they likely would never mention, and together they often serve at Break Time East, helping to welcome and care for the children and families who attend. The Siebers are committed to living lives of service, and we are incredibly grateful for the service they show to single parent families in our community. THANK YOU Tim, Michelle and Drake!! !